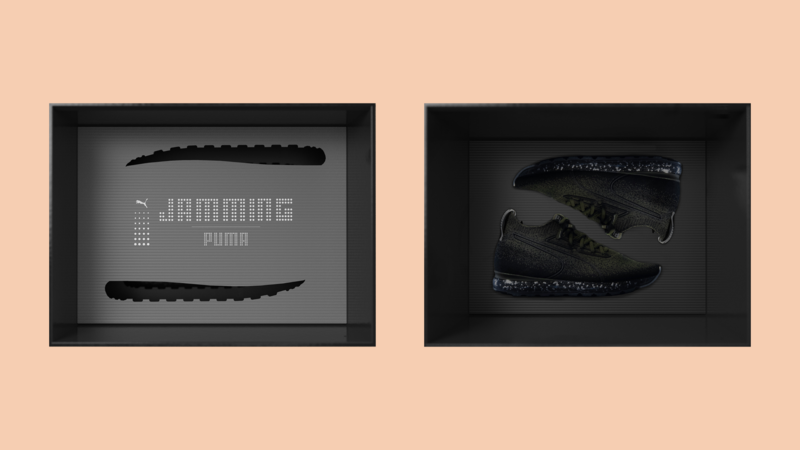 Puma released a new line of sneakers, Puma Jamming, and set out to deliver a selective first round to celebrities and sneaker influencers. 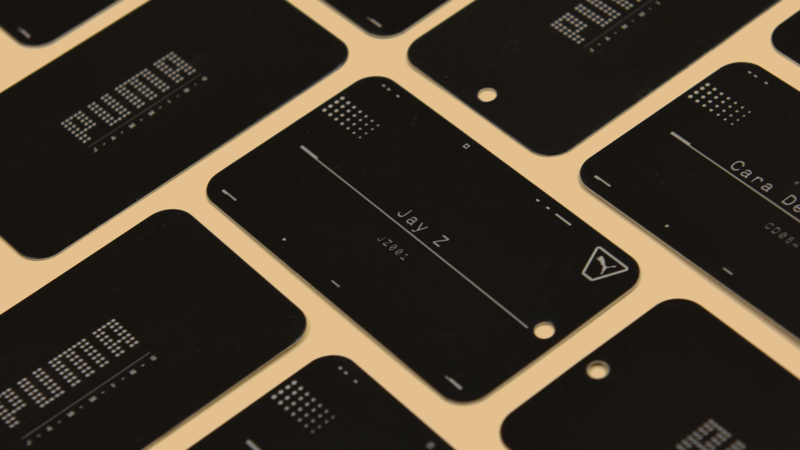 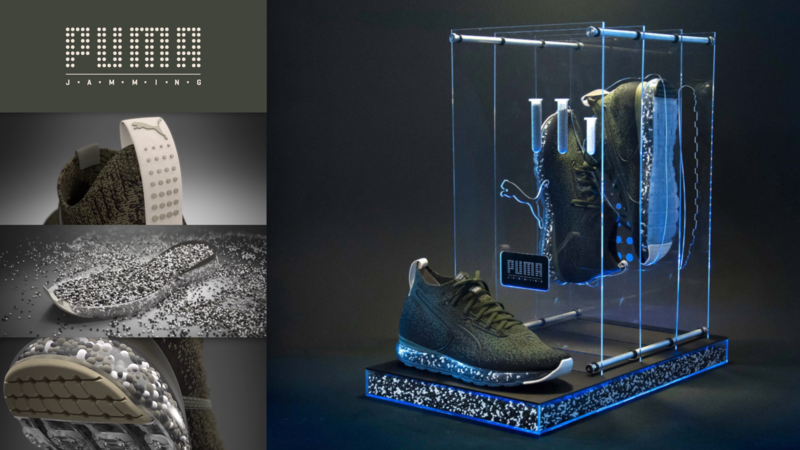 100 packages would be delivered to Puma’s VIP list including, Jay-Z, Kylie Jenner, Usain Bolt and a wealth of other athletes, influencers, musicians and sneaker heads. 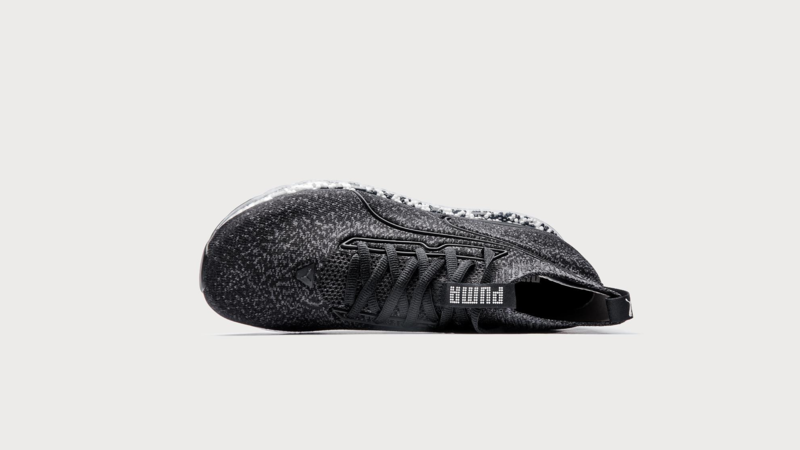 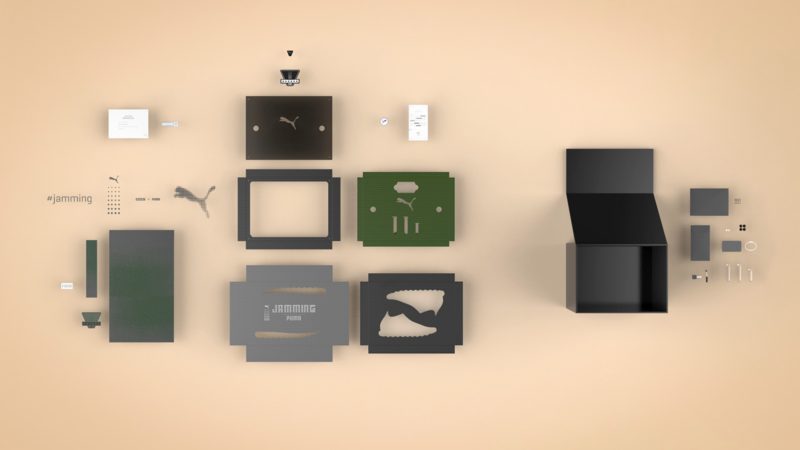 Puma tasked us with creating custom packaging for their new shoe. 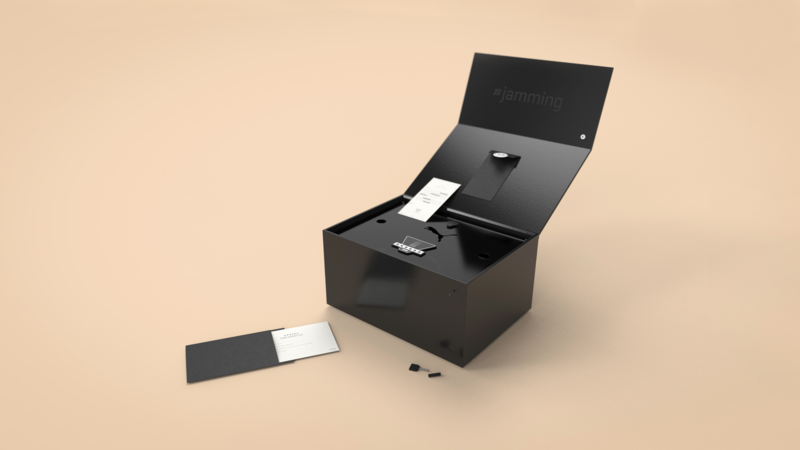 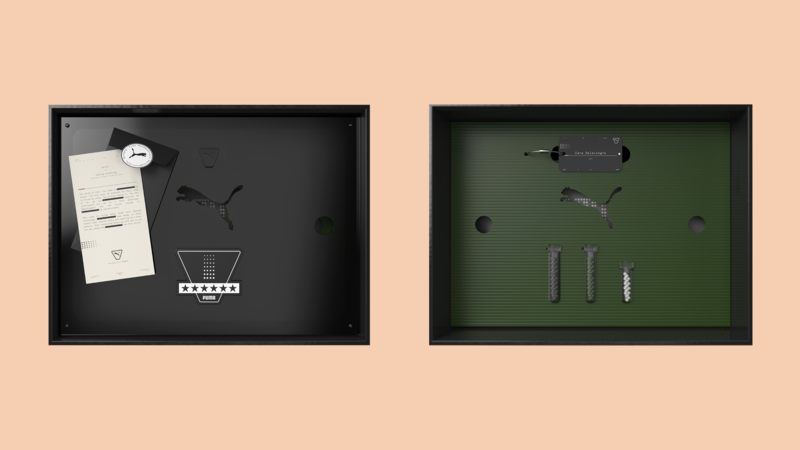 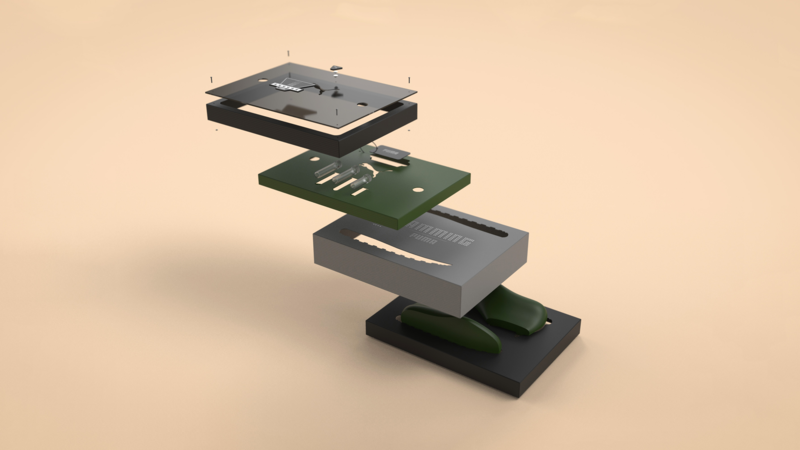 We created a physical narrative via the Jamming sneaker’s origin story with the unveiling of each layer within the box. 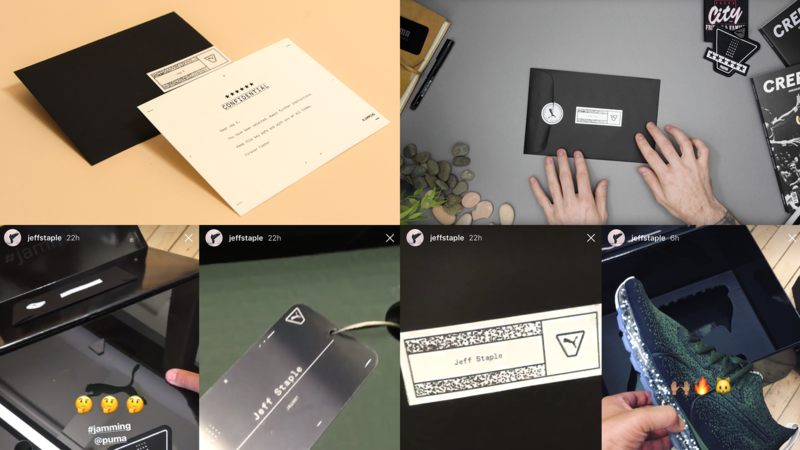 Recipients were sent a note and key days ahead of the delivery with instructions to hold onto the key and utilize it to open the box when received, adding mystery and suspense behind the launch.